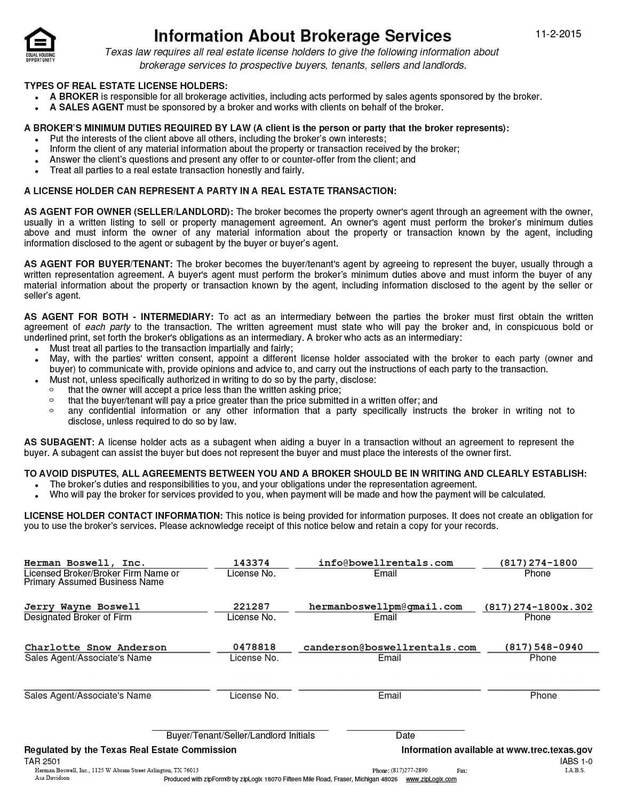 Keller Texas - Does HBPM have homes for rent near me? Keller Texas is a suburban city in Tarrant County, Texas in the Dallas–Fort Worth metroplex. 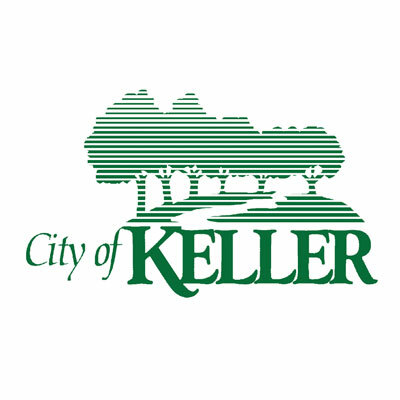 Keller advertises itself as “successfully balancing big-city comforts with small-town charm.” The city has a population density of 2,200 people per square mile and land accompanied by its town hall, municipal service center, and recreation and aquatic center. According to the 2010 census, the city’s population is 39,627, making Keller the 74th most populated city in Texas. In the early 1850s, settlers established Keller Texas and the town became a stop on the Texas and Pacific Railway. The settlers settled around the wooded region in Keller, because of Keller’s location to the Trinity River, water supply, and land. On November 16, 1955, Keller became incorporated. Keller Texas is mostly residential, featuring more than 300 acres (120 ha) of developed land for 11 park sites and 23 miles of hiking and biking trails. The Keller Independent School District has 39 campuses serving more than 34,000 students.